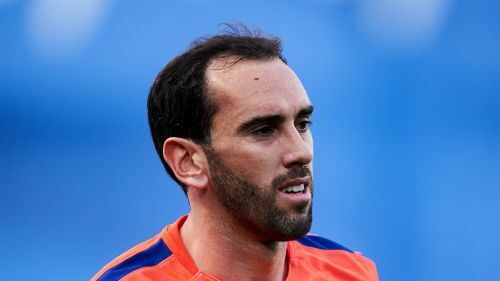 Godin reportedly hurt his thigh during training and the defender is not in Diego Simeone's squad for Saturday's game at the Wanda Metropolitano. Atletico are seven points behind Barcelona in the LaLiga table, with Godin's injury potentially a blow to their hopes of catching the defending champions. Regular deputy Mattia De Sciglio is out of Friday's Serie A game at home to Udinese due to injury.